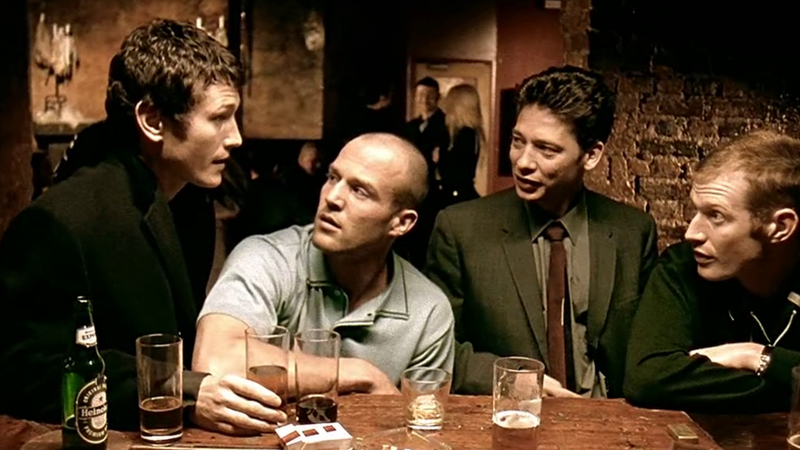 "Lock, Stock and Three Smoking Barrels would be a great film." The film quickly gained a reputation as one of the most entertaining and original films of the 90s, and the film’s influence has only widened in the years since. 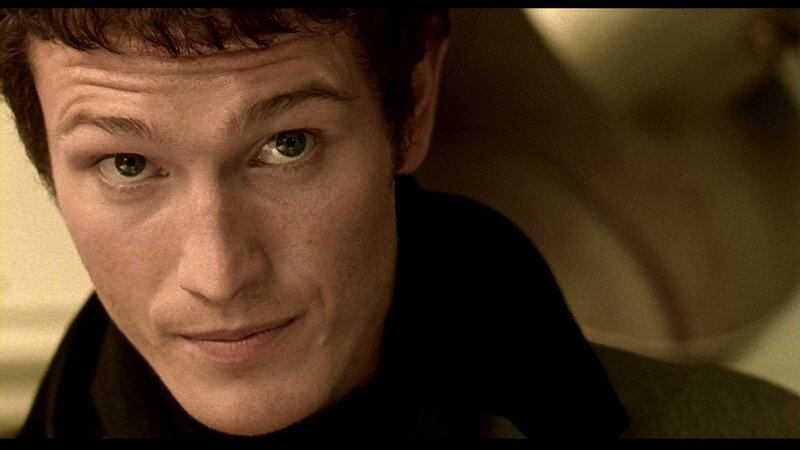 At the heart of the movie was Nick Moran, who along with the likes of Jason Statham helped the film achieve cult status with a memorable performance as Eddy. With the film’s twenty-year anniversary looming in 2018, loaded spoke to Moran to discuss its legacy and the potential for a sequel. When asked if he believed a sequel would ever get made, he told loaded he could see a follow-up movie working in a similar way to Trainspotting 2. Moran – who is currently starring in British horror movie Don’t Knock Twice – went on to speak about Lock, Stock’s success, saying: “It came out of a very belligerent producer that borrowed a load of money off his mates and his family. That’s why that film was a success; it didn’t have any input from anybody. 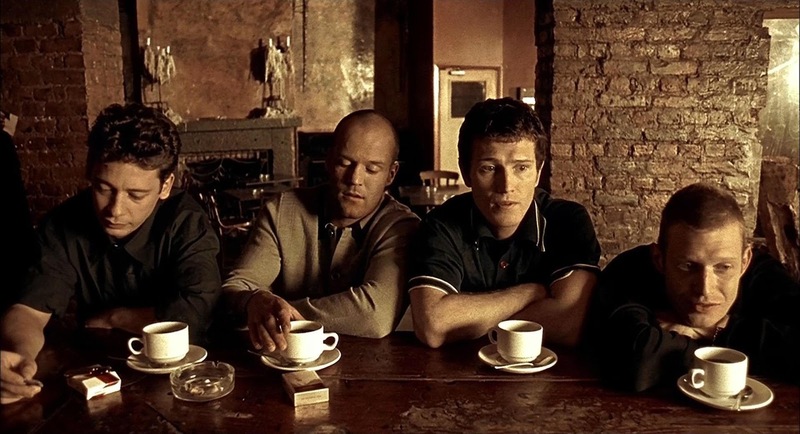 There was no-one leaning over [Guy Ritchie] or [Matthew Vaughn] ‘s shoulder saying, ‘I think we should have a girl in this’, or ‘there’s too much swearing’ or ‘can you change the ending’. “I think one of the reasons that it stands the test of time is that it was pretty much the first film – certainly the first British film that had mobile phones in it. They’re great devices for plots mobile phones. You know, a phone rings and someone does something different. Whereas it used to be, you know, someone would be walking down the street and you’d think ‘how do you get this character to do something else?’, and you’d think ‘well, someone has to step out of the shadows, point a guy at them and tell them to do something’. Whether on not it’ll ever happen, loaded certainly hopes we see Moran reuniting with Statham and Ritchie for a sequel in the near future.